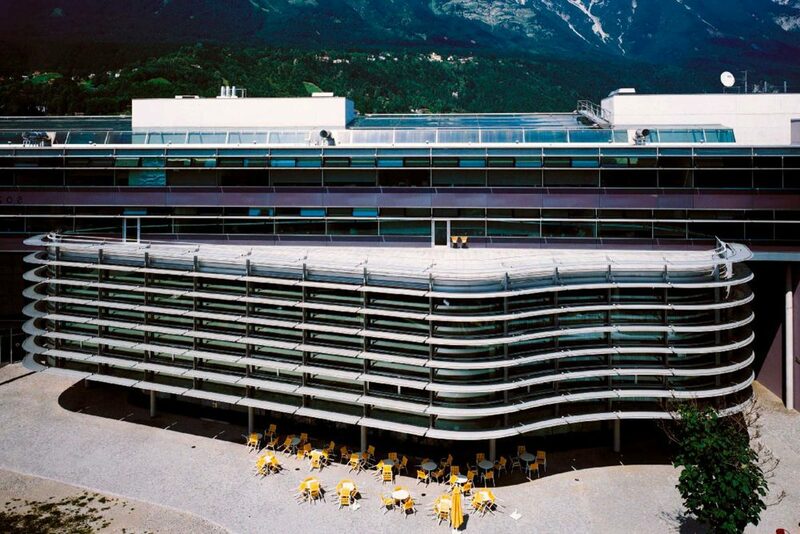 Based on the project by architects Henke und Shreick, Veneto Vetro covered the facade of the University of Innsbruck using low emission double glazing. 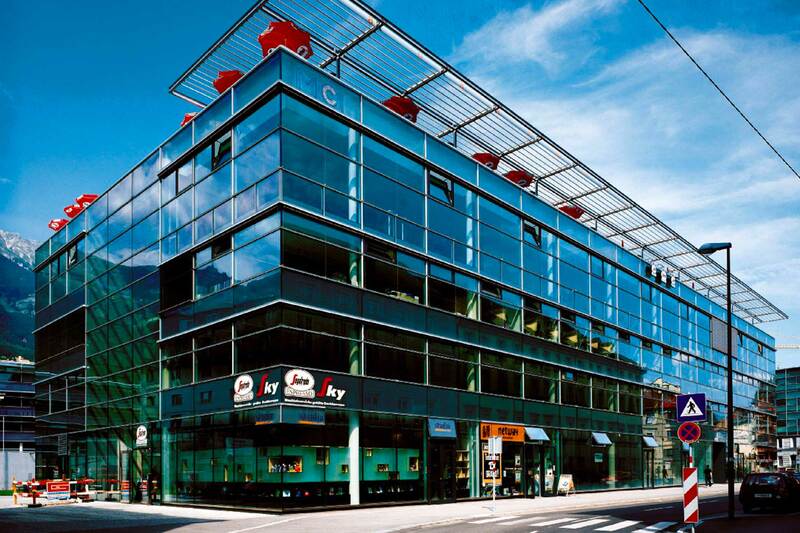 What the architects wanted to achieve was a building that maintained a relation with the surrounding landscape. 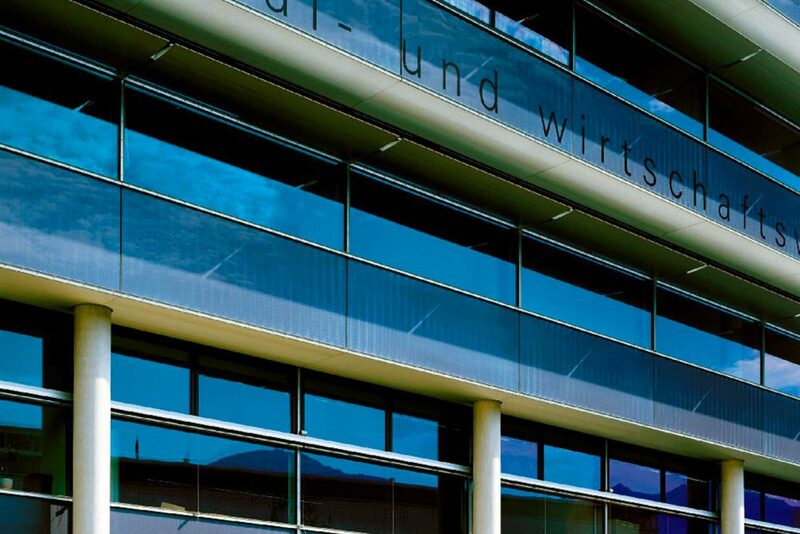 Our company has managed to create this type of effect thanks to the installation of double glazing composed of mirrored exterior glass. In this way, a continuum has been created between the surrounding environment, both mountain and urban, making the imposing structure a contextualised building in line with the typical sights of Innsbruck. 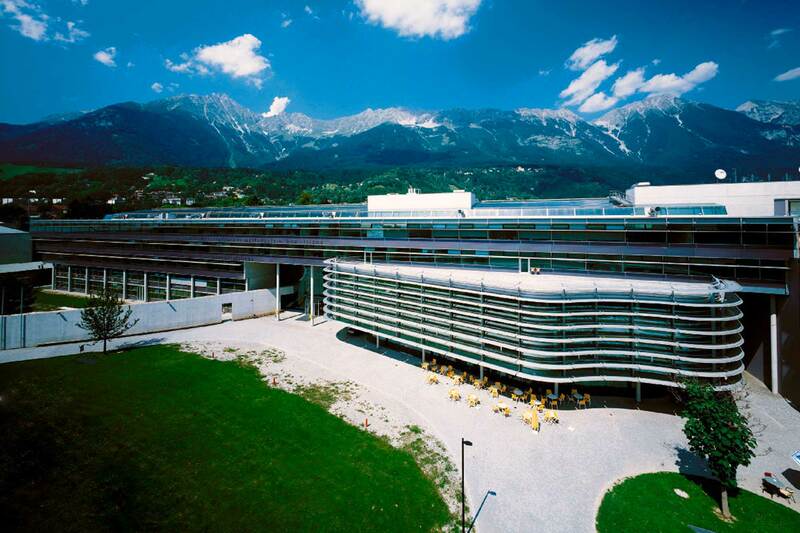 Thanks to the low emission glass of the installed glazing units, the University of Innsbruck is also compliant with high quality and energy standards. 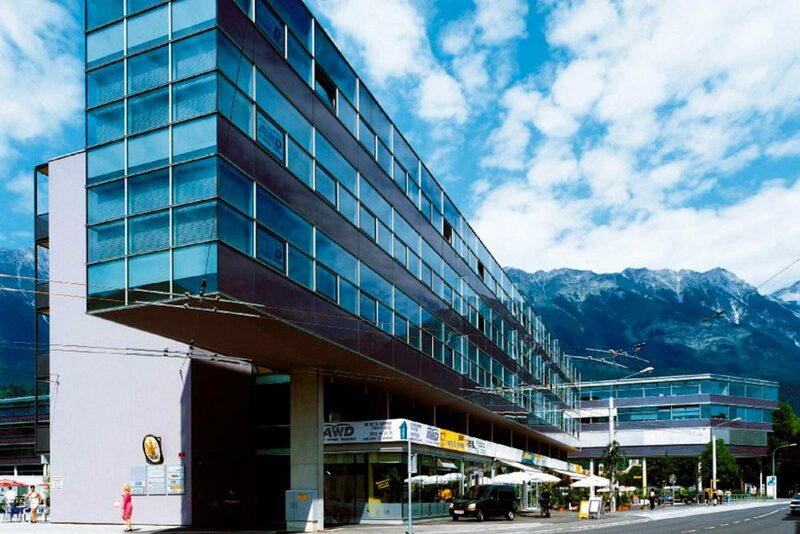 The entire complex built and covered with double glazing occupies an area of ​​7300 square meters.